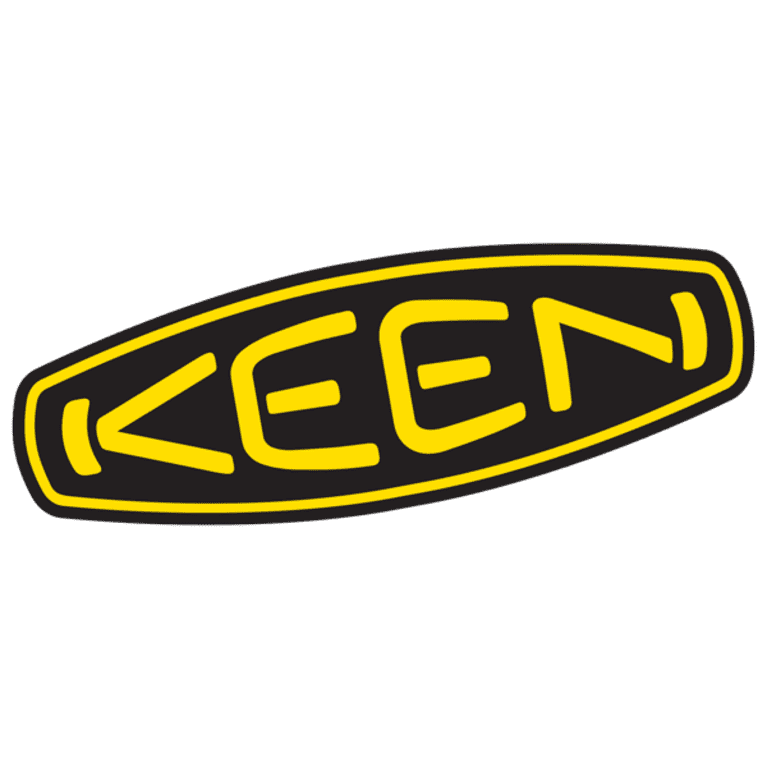 KEEN is a values-led, independently owned brand from Portland, Oregon, that’s on a mission to create original and versatile products, improve lives, and inspire outside adventure. Founded in 2003, it launched a revolution in the footwear industry with the introduction of the Newport adventure sandal, and has donated more than $17 million to non-profit organizations and causes around the world to promote responsible outdoor recreation. By giving back, reducing impact, and activating communities and individuals to protect the places where we work and play, KEEN puts its values in motion and takes action to leave the world a better place.